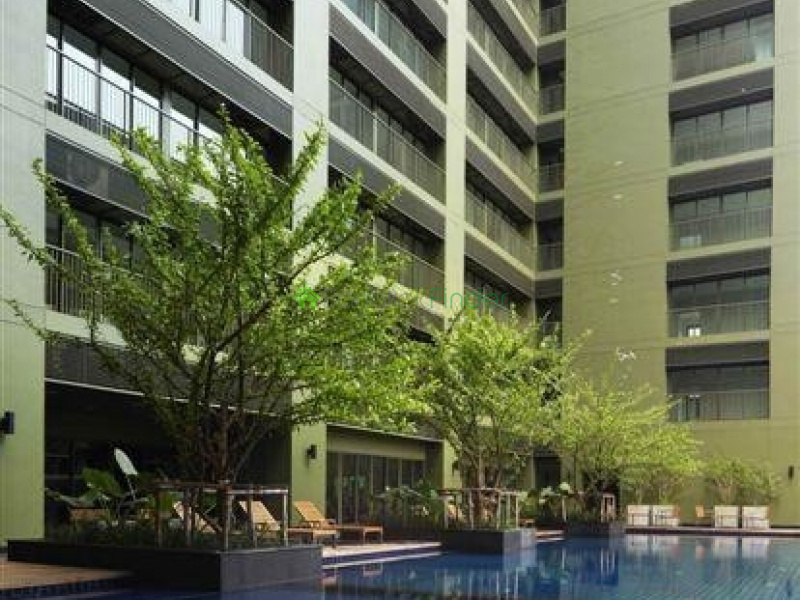 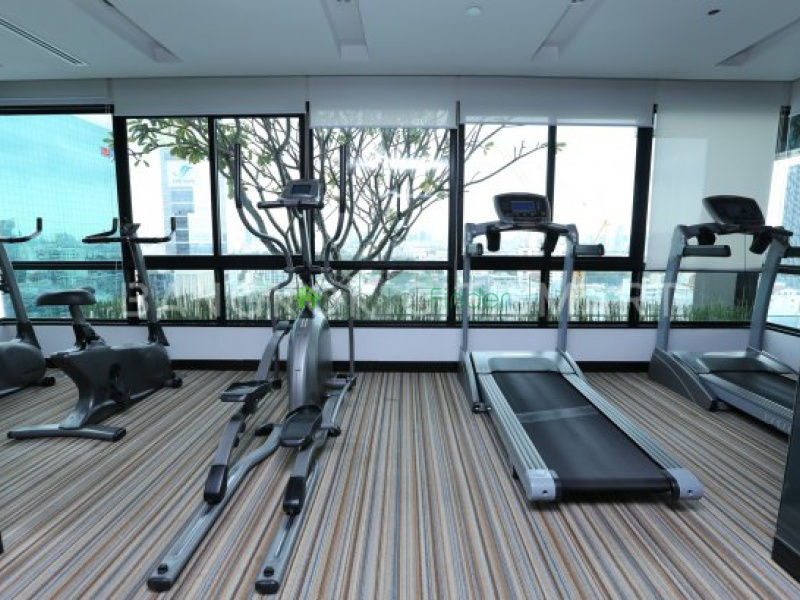 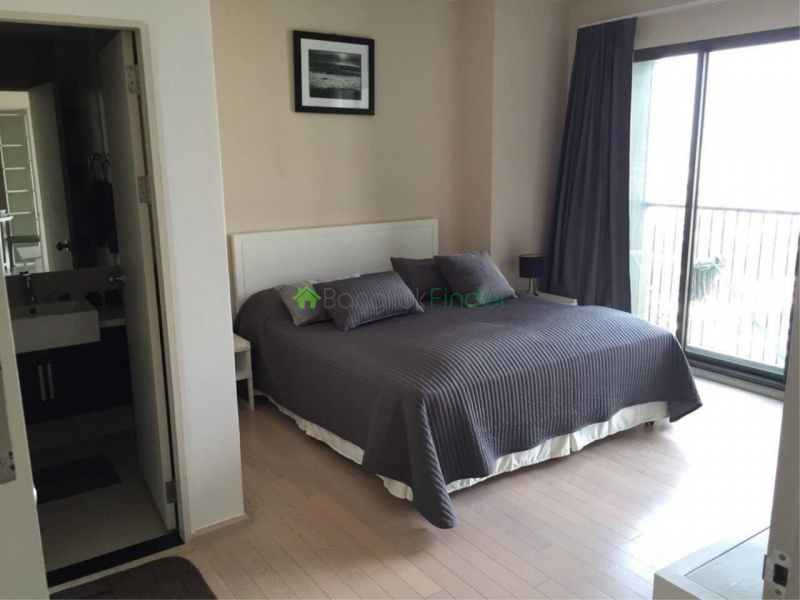 On Soi Thonglor or Sukhumvit Soi 55 Noble Solo condominium is at the heart of one of the most desirable areas of Bangkok, popular with both Thai nationals and expat residents. 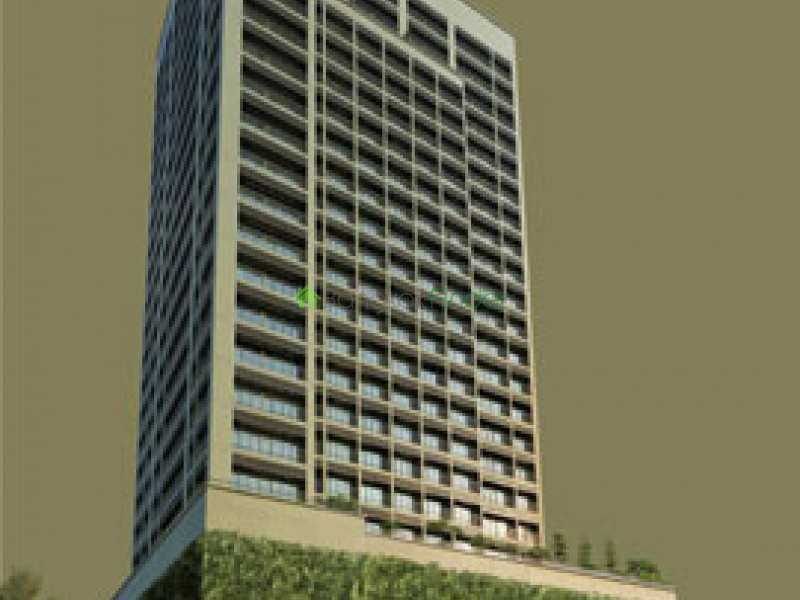 This is a very well-designed building with a distinctive, natural contemporary finish, easy to spot among the surrounding steel and glass structures in the very desirable neighbourhood. 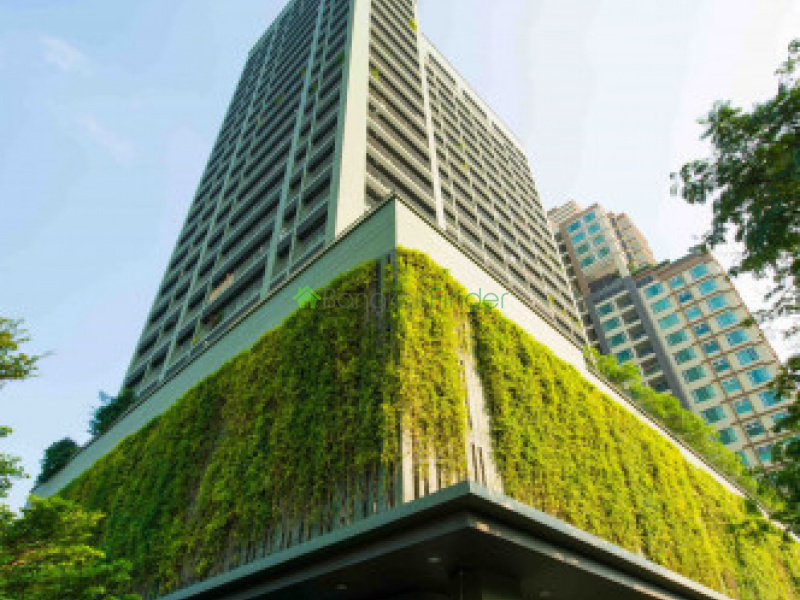 It is certainly among the most desirable residences on Thonglor, safe and secure, and features 24 floors with 408 condo units – with studios and two and three-bedroom units ranging from 33 – 178 square metres. 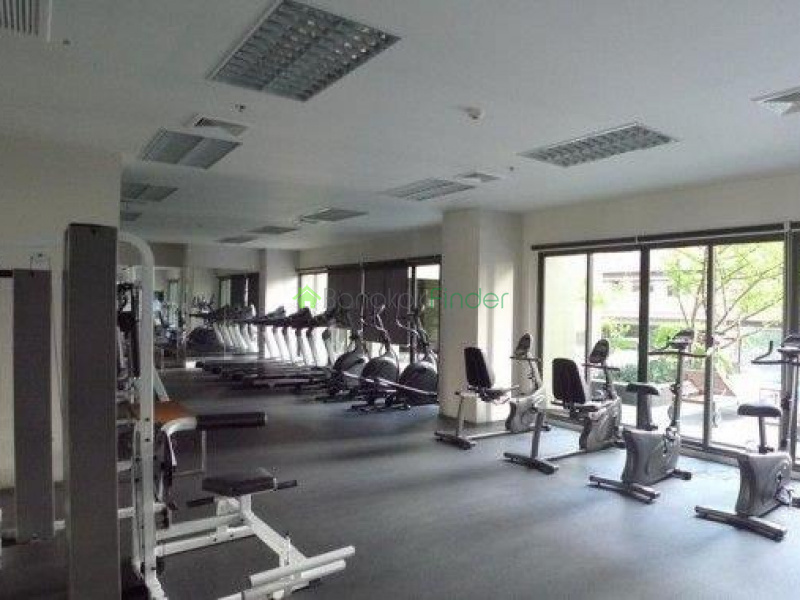 The prevailing purchase price as of time of writing is around Baht 104,000 per square metre. 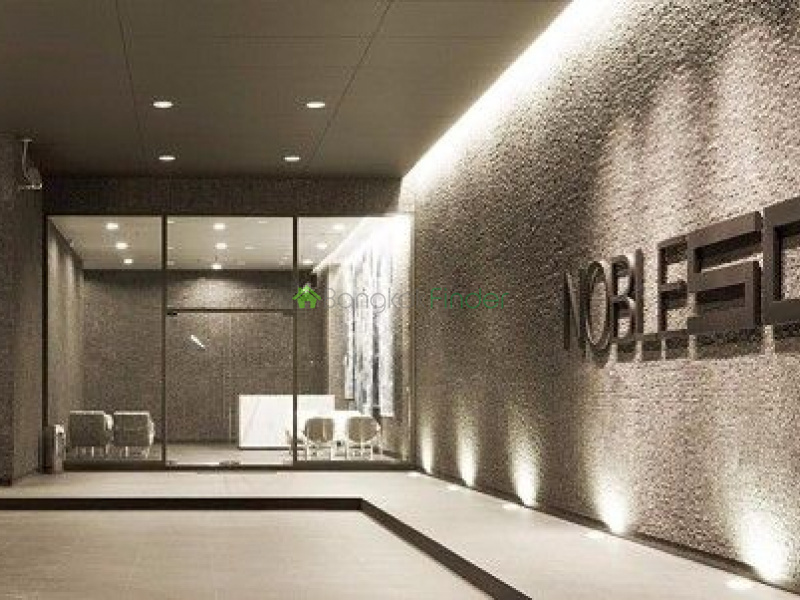 Noble Development is a high-quality property development company, the core business of the company being residential projects of which they have now completed more than twenty to the very highest standards. 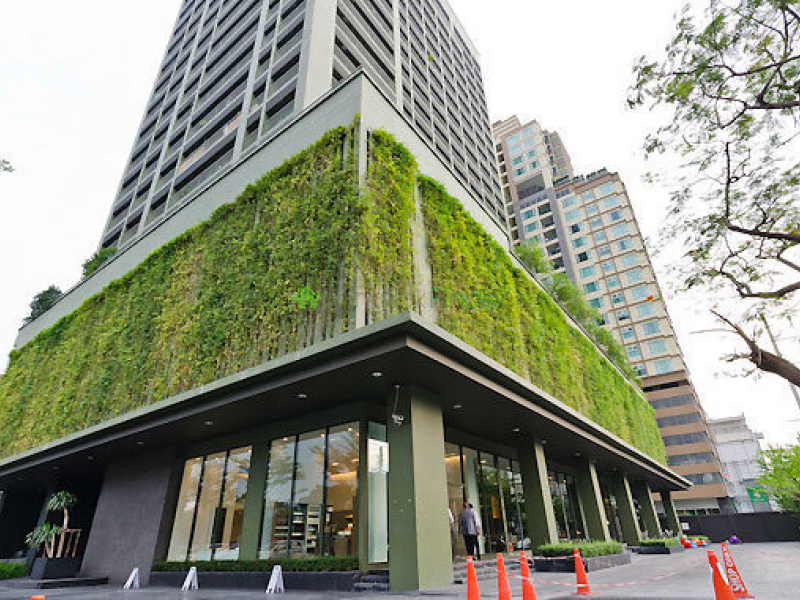 The architectural design of the building guarantees amazing views night and day, and no one would argue that Soi 55 is among the most desirable and mature residential addresses in the capital, or that it enjoys a well-earned reputation as a very dynamic and cosmopolitan street, with a great choice of restaurants, malls, supermarkets, coffee shops, boutiques and entertainment. 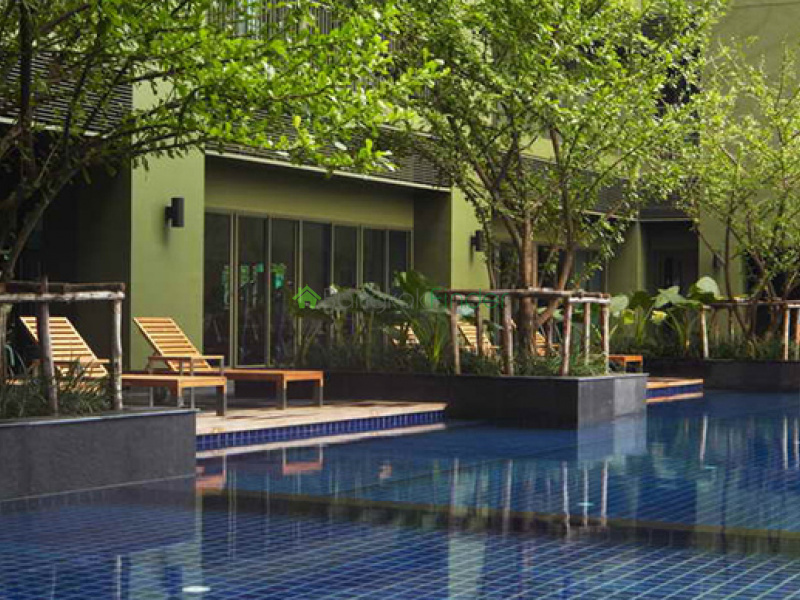 The excellent facilities include the swimming pool, outdoor playground, gym with sauna, community garden, and the building features a CCTV system as well as a key card security check point, fully staffed reception, and security works 24-hours with the TV security system and key card security check covering the lobby and car park. 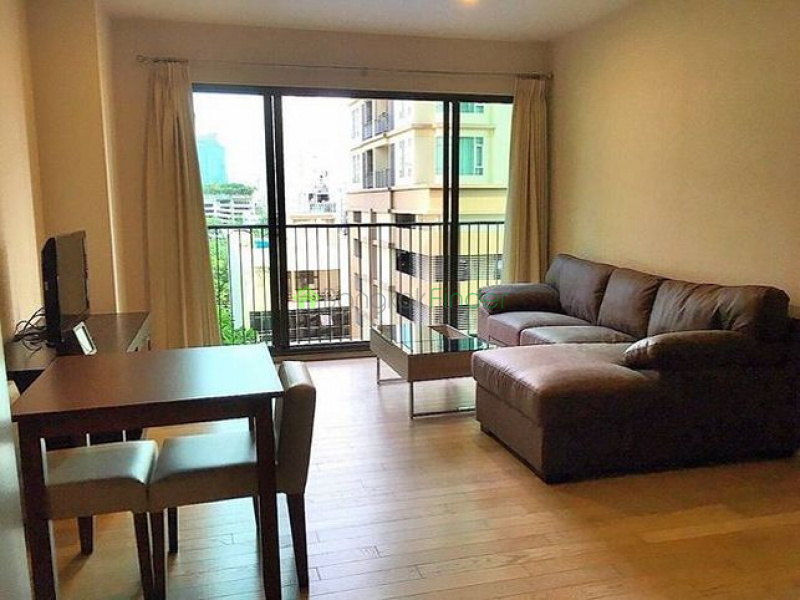 Noble Solo is just minutes away from Thonglor BTS Station, and there is a free shuttle bus service available to residents, shuttling to the BTS every half hour. 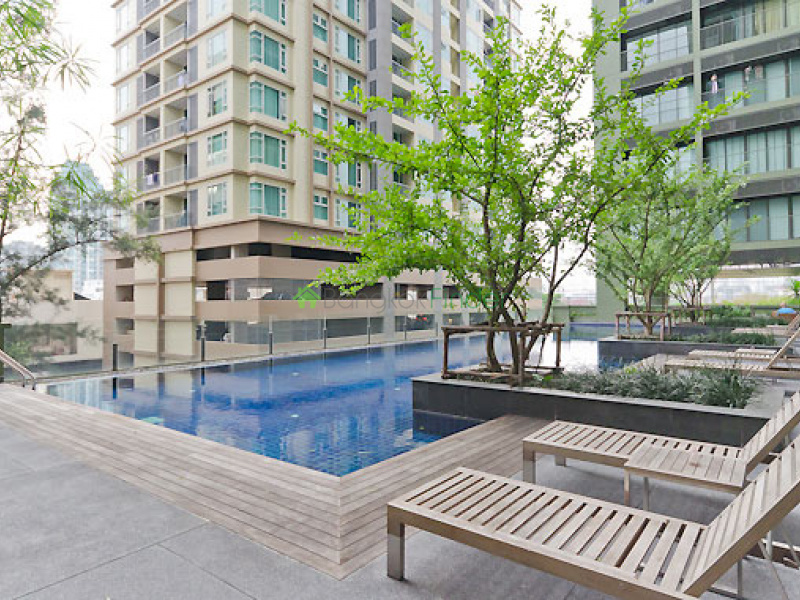 This is a great choice for those who want to be at the centre of things and to have the most comprehensive, contemporary lifestyle choices available on your doorstep. 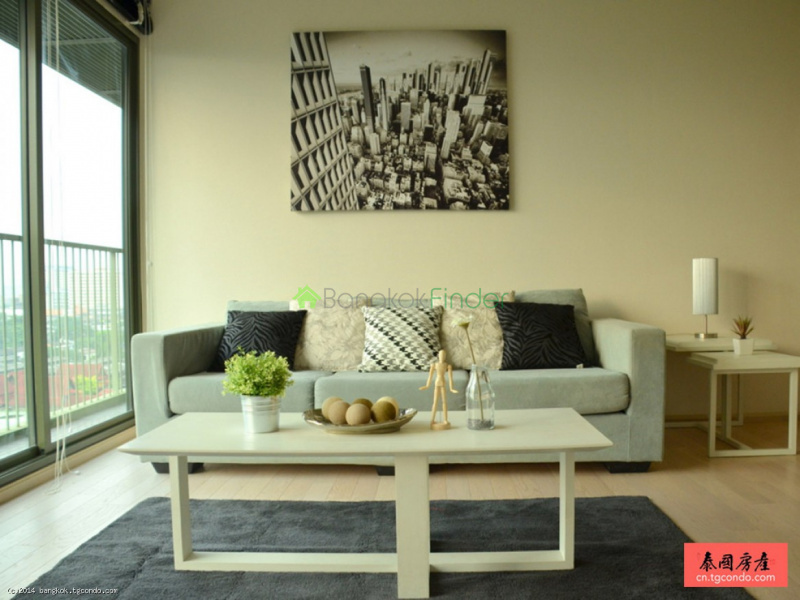 If you feel this is the place for you, please do get in touch and a professional and supportive BangkokFinder agent will walk you through the process of finding the right home at the right price – and in the right location!